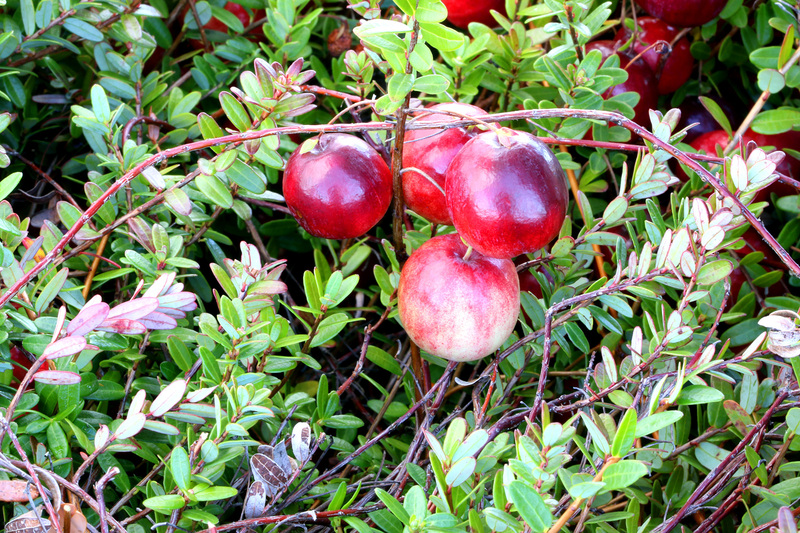 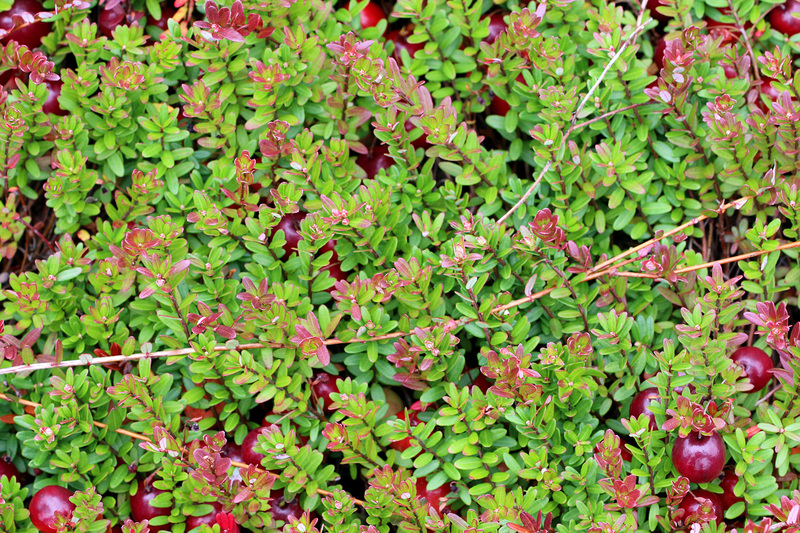 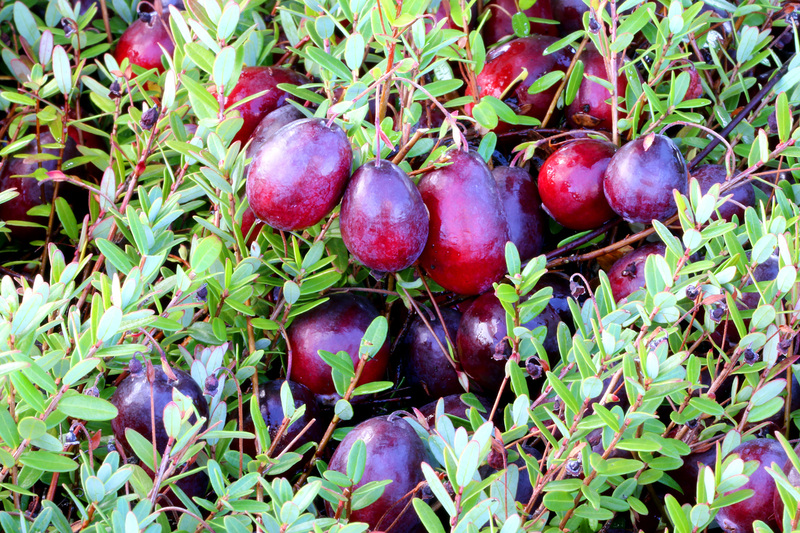 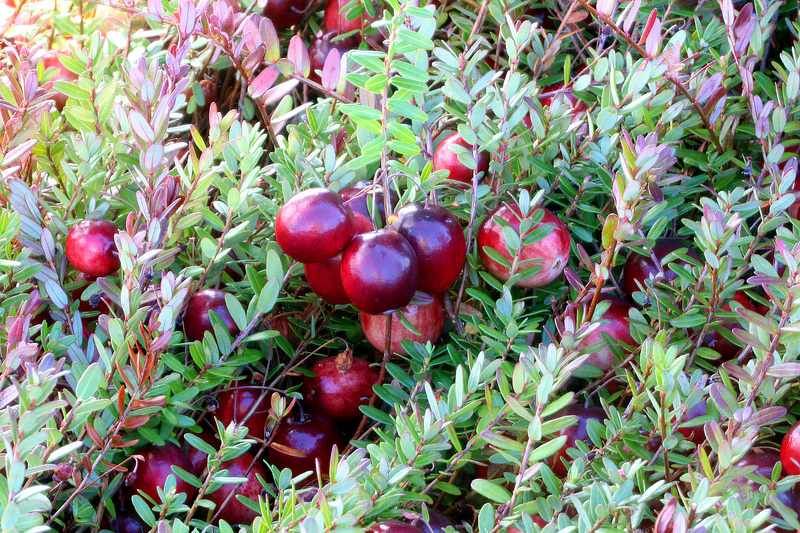 Buy high yielding hybrid cranberry's for propagation on your marsh/bog. 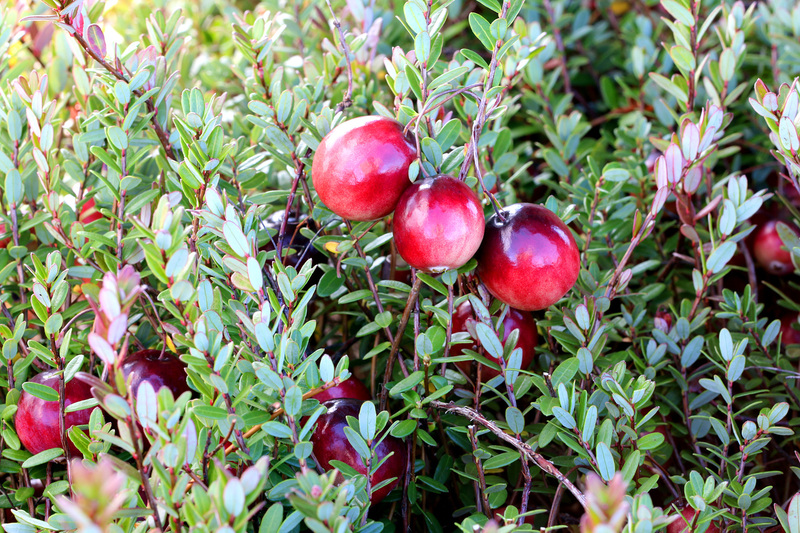 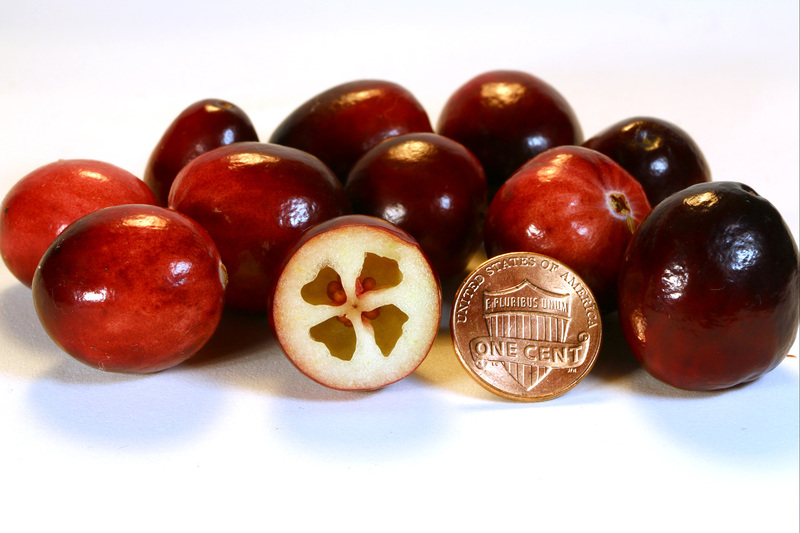 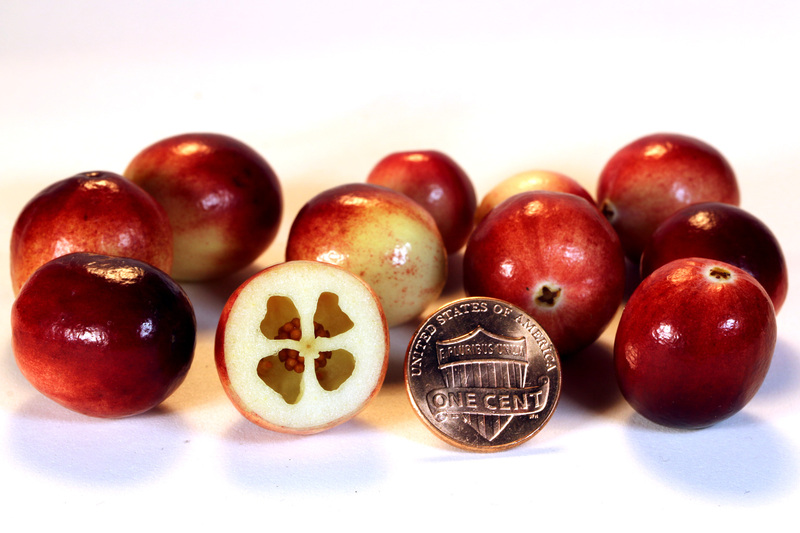 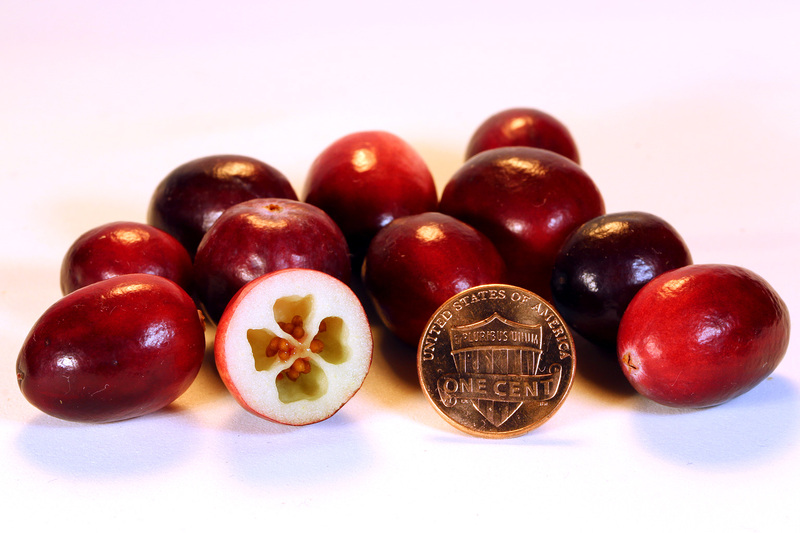 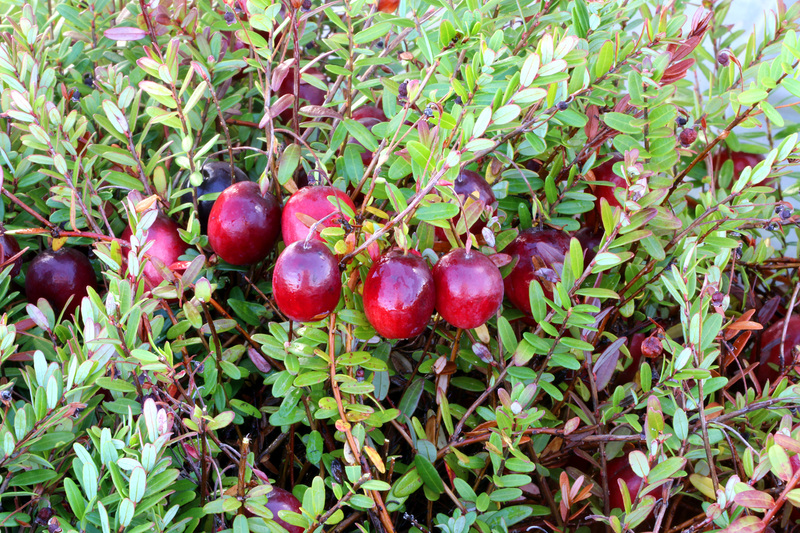 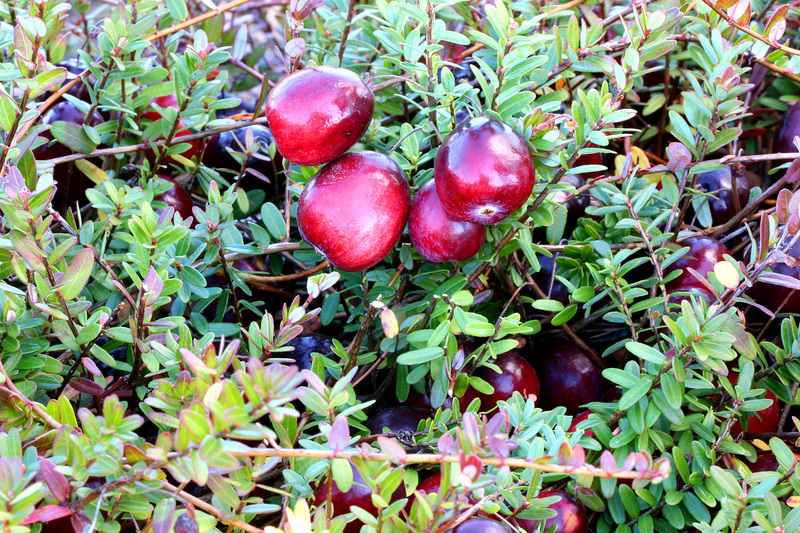 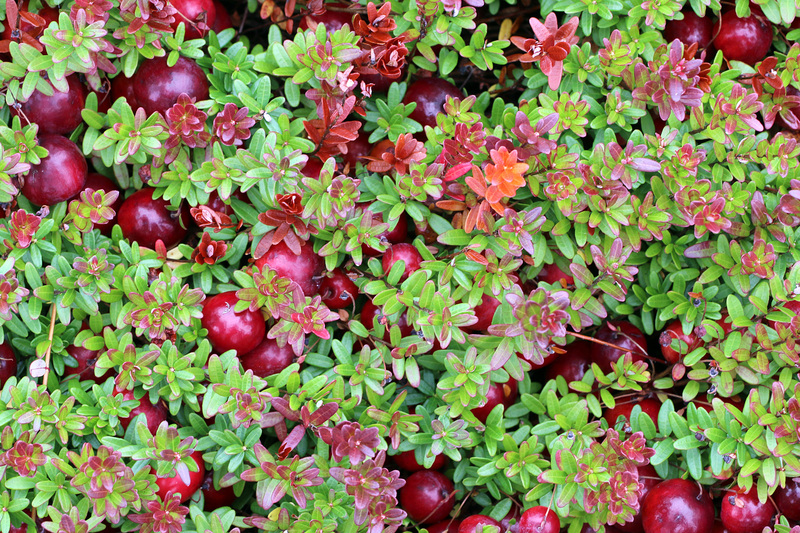 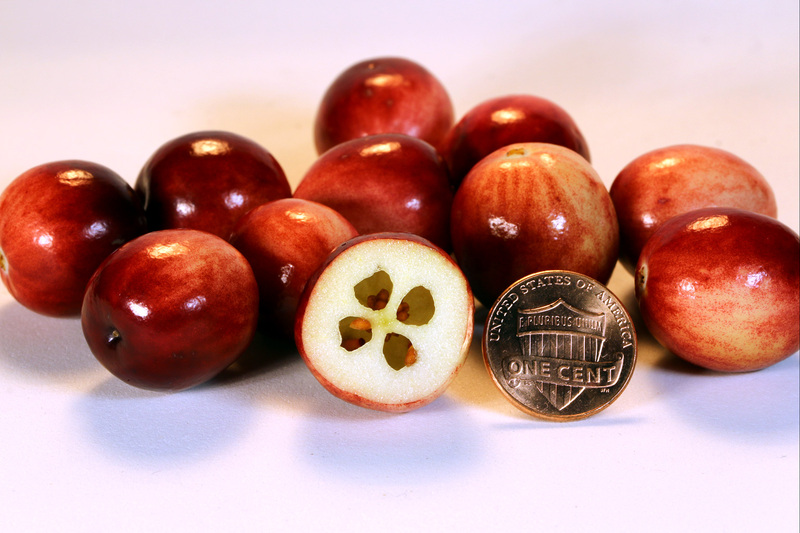 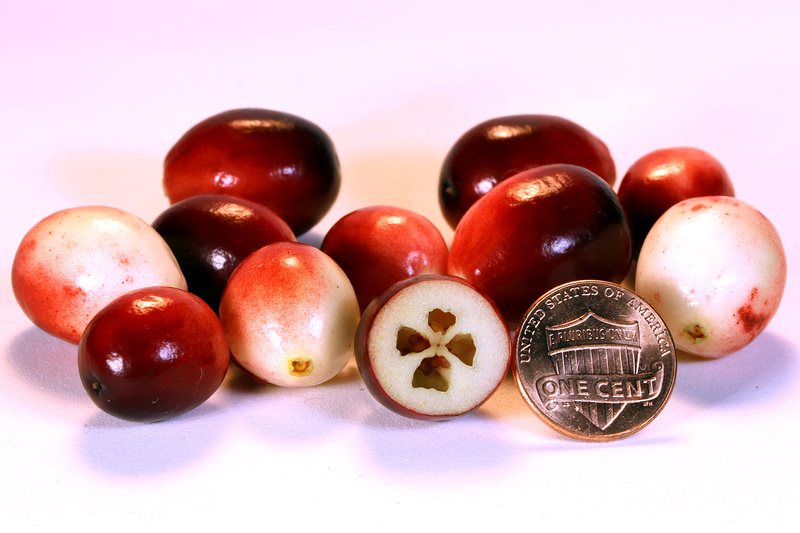 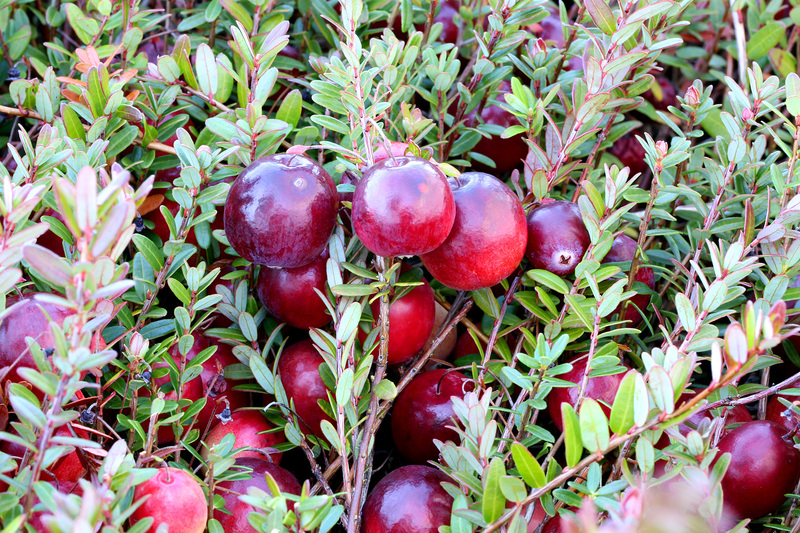 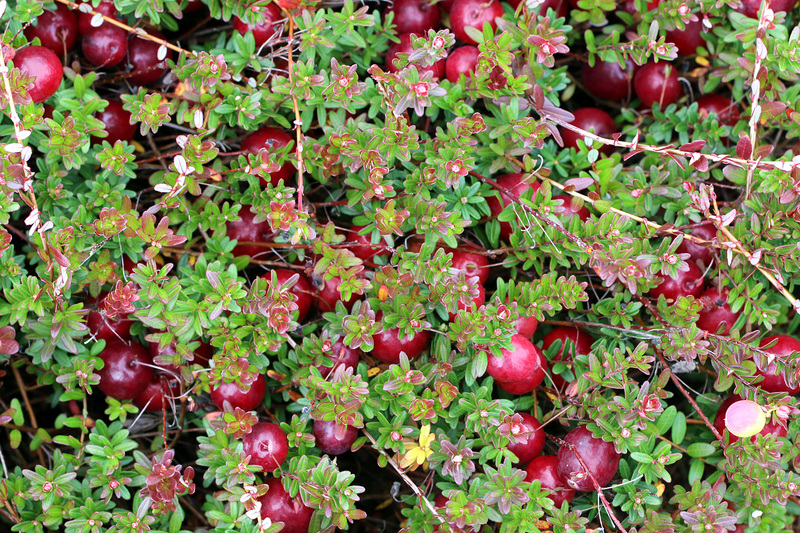 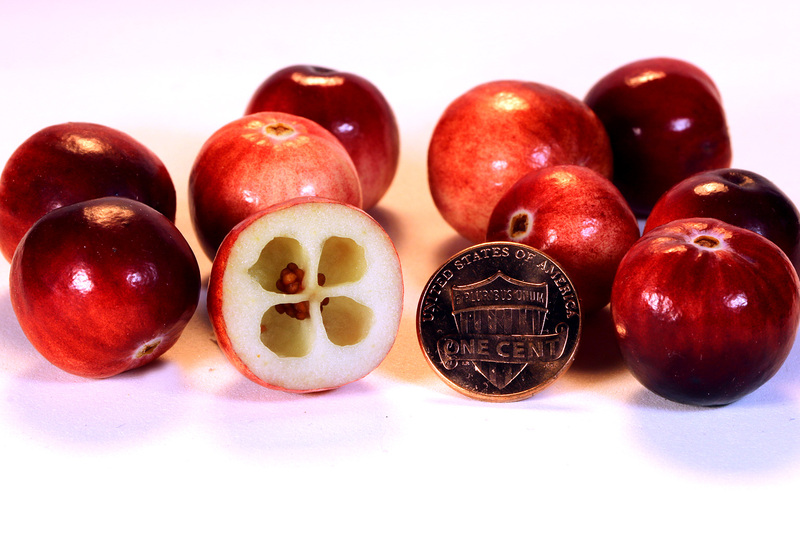 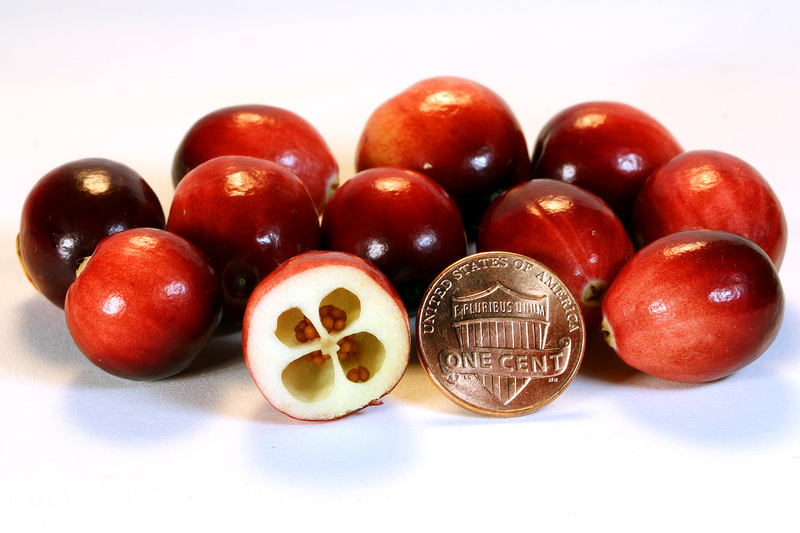 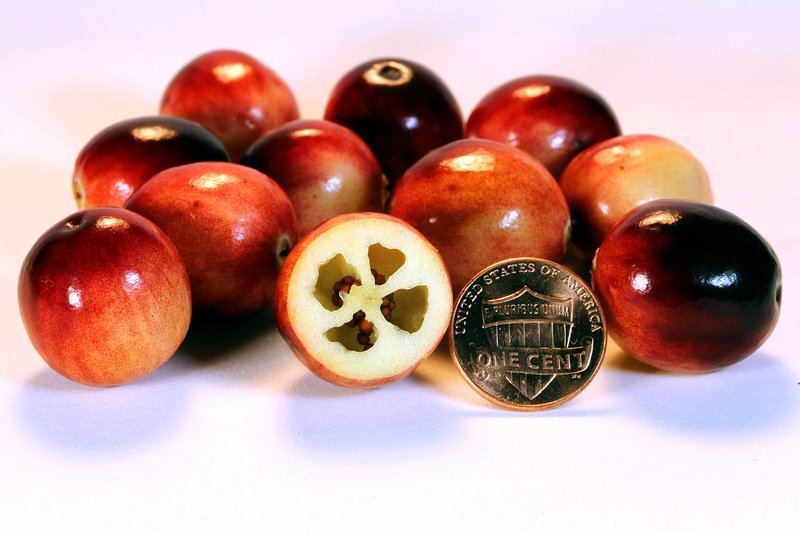 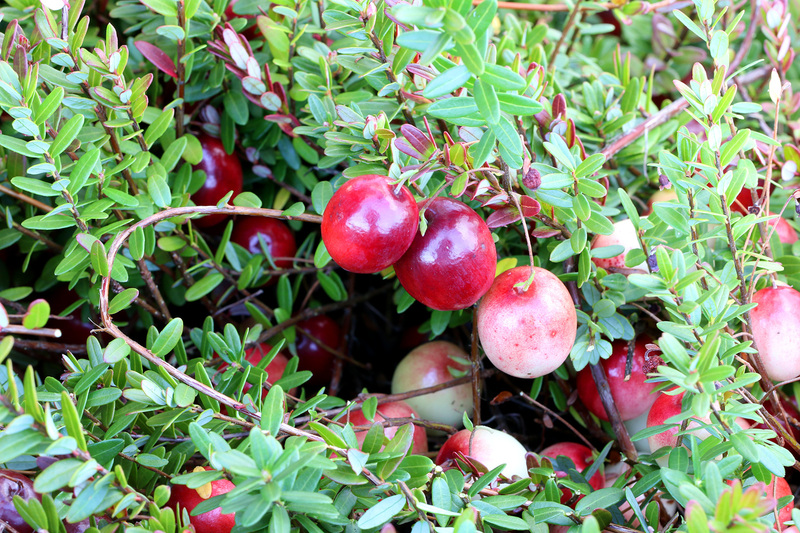 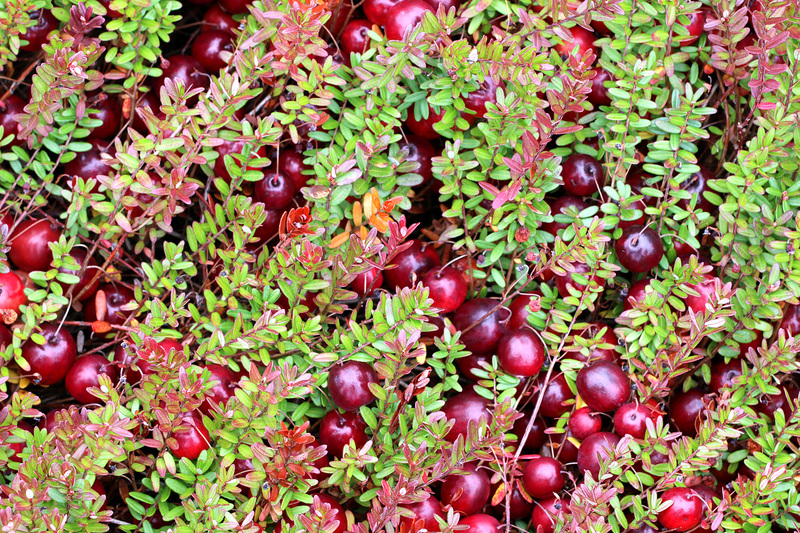 We have a large selection of hybrid cranberries that have outstanding color, firmness and very high yields. 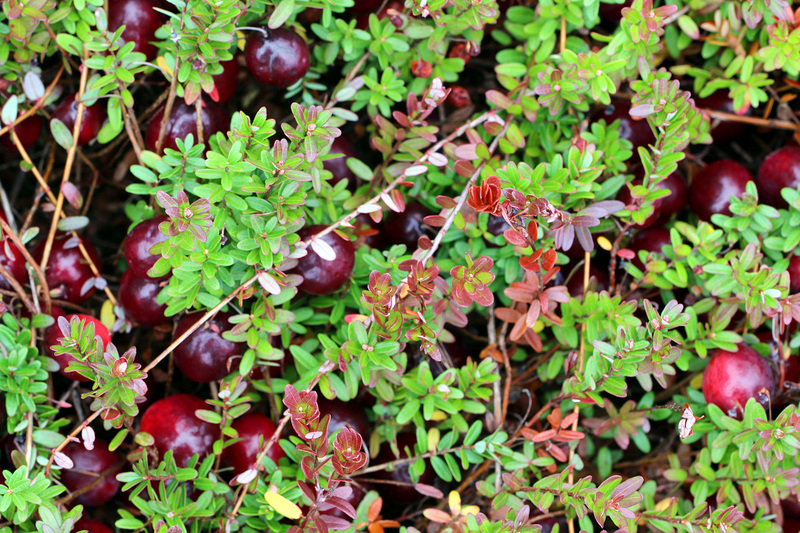 All cranberry varieties on this site (except Stevens) have been bred and cultivated by Valley Corp (Grygleski Family). 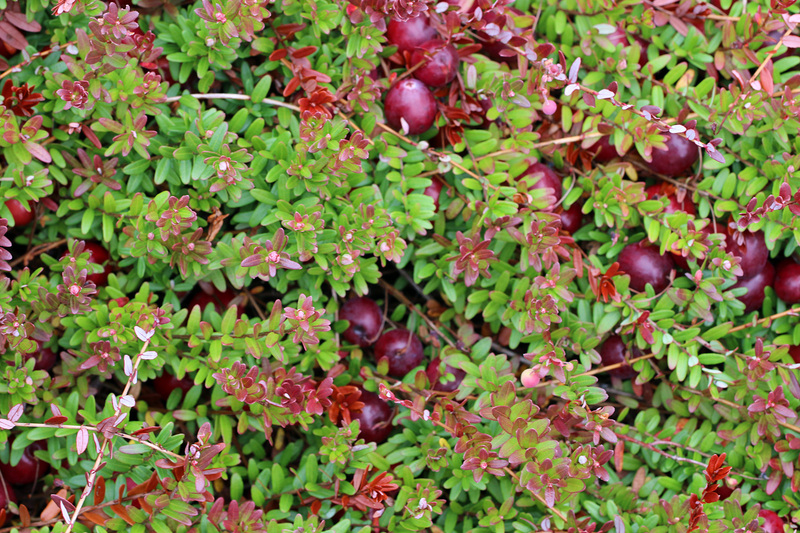 They are field evaluated on our 240 acre marsh and independently tested by Ocean Spray to give you solid data for each variety. 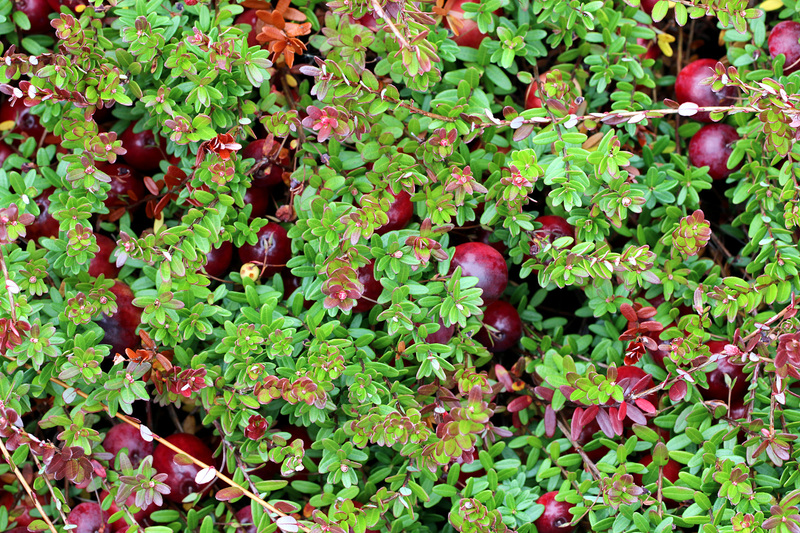 All cranberry varieties on this site (except Stevens) have been bred and cultivated by Valley Corp (Grygleski Family). 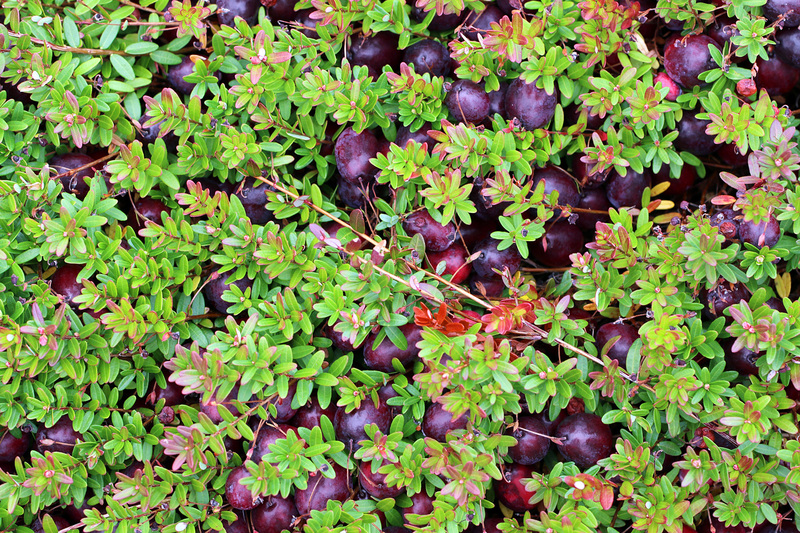 We are a 240 acre Ocean Spray grower marsh and we rely on Ocean Spray to independently evaluate some of the traits of our hybrid's.